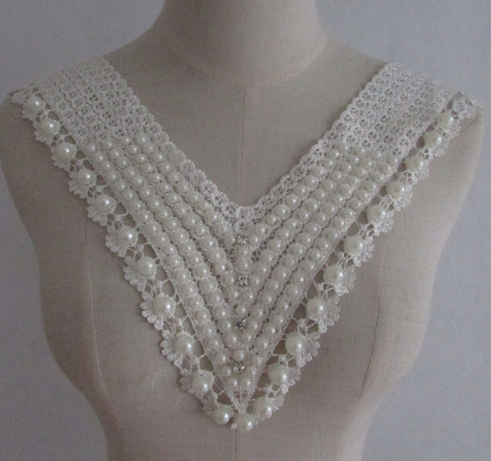 Fine workmanship,beautiful and in delicacy. Great for Bordering and Edging, suitable for clothes, embellishments,scrapbooking, bag, hats, etc. Ideal for Sewing, wedding dress, scrapbooking, card making, dolls, hair bows,gifts, bags,bridal, dress, crafts, belts, hat decoration,etc. 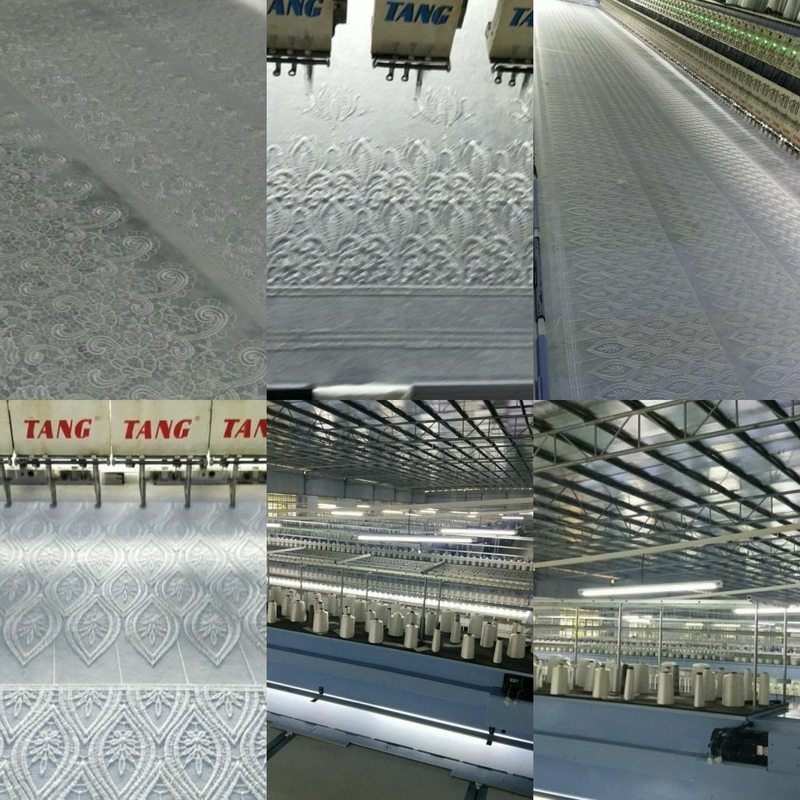 Looking for ideal Lace Neckline Fabric DIY Lace Manufacturer & supplier ? We have a wide selection at great prices to help you get creative. 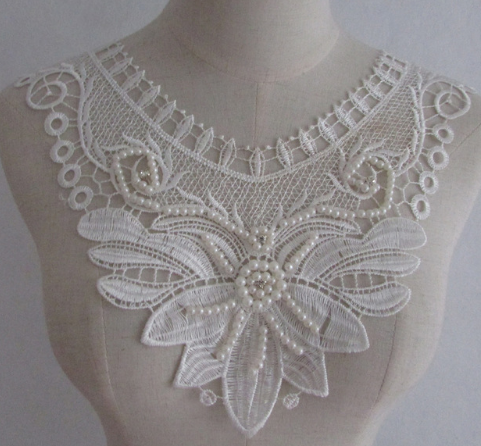 All the Fabric DIY Lace Collar are quality guaranteed. 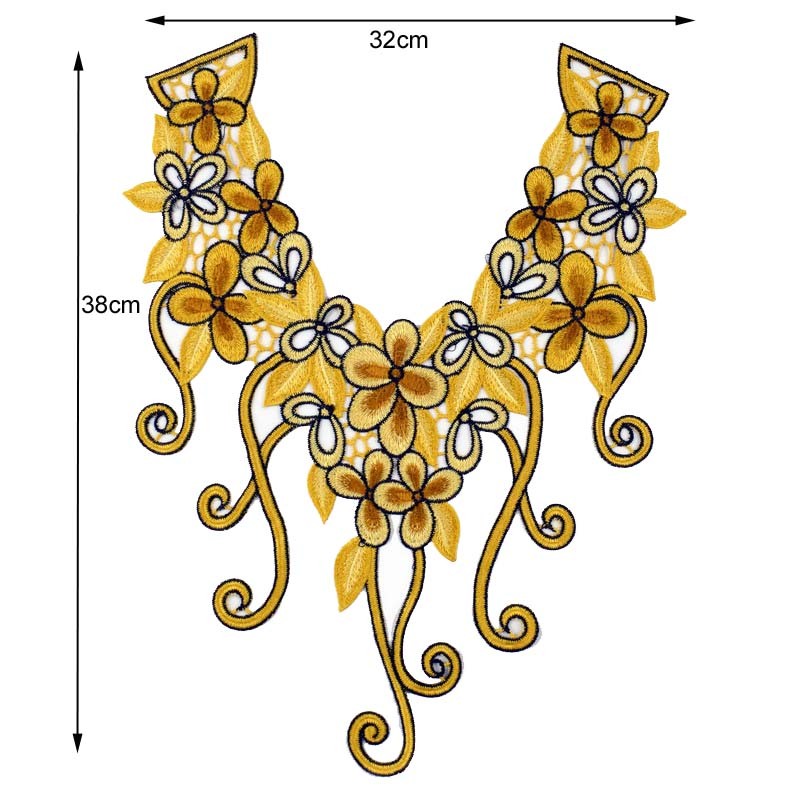 We are China Origin Factory of Sewing Craft Neckline Decoration. If you have any question, please feel free to contact us.